We have seen a lot many cakes over the years but these cakes are way above all those what we have come across. 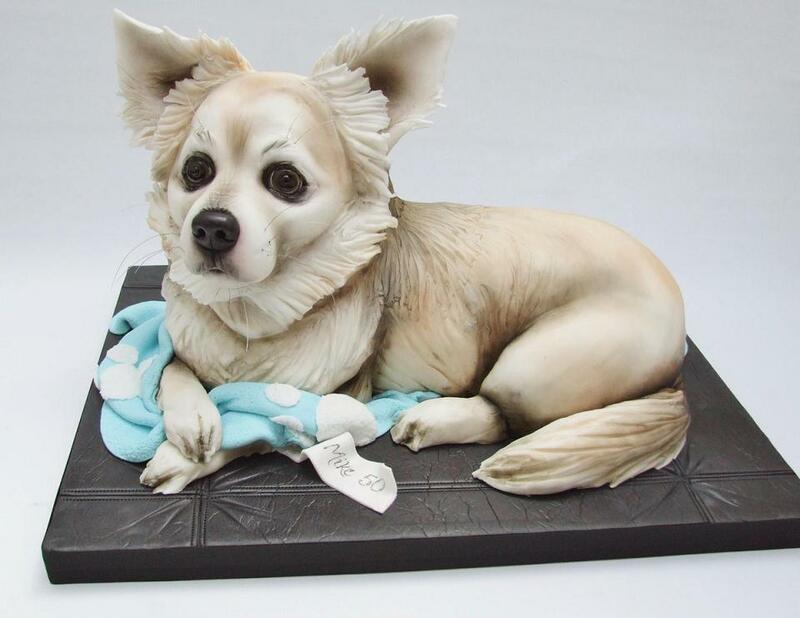 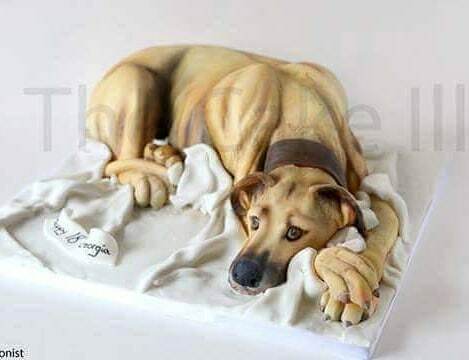 These animal cakes are hyper realistic and you got to agree with this even if you aren't one who supports cutting animal cakes. As a matter of fact there were even reports (1, 2, and 3) of certain group of people unhappy and upset about these animal cakes. That's up to you how you look at it, but for once you got to give these cake illusionists the credit of creating these realistic cakes that just look like real animals. 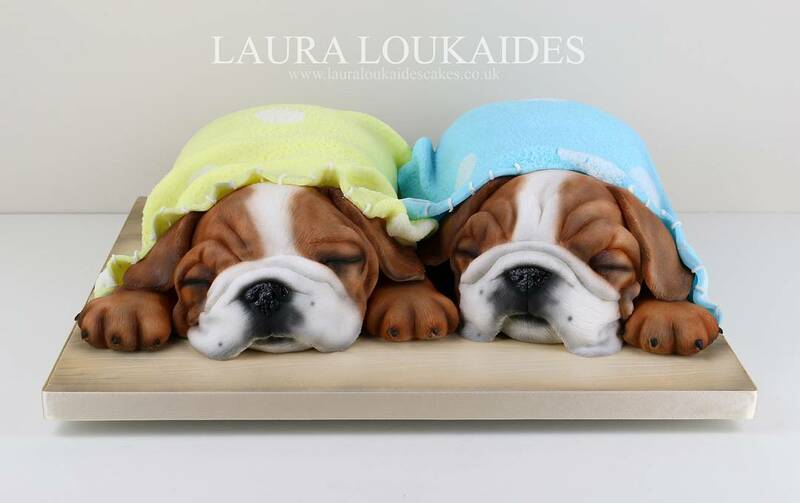 Just one other thing, these cakes look too cute to be eaten. 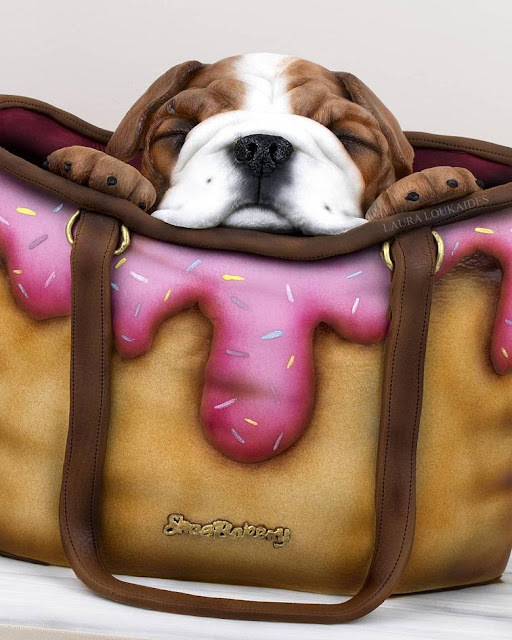 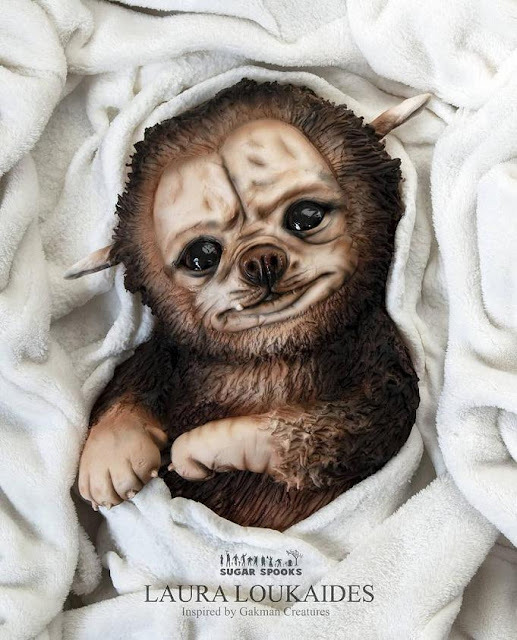 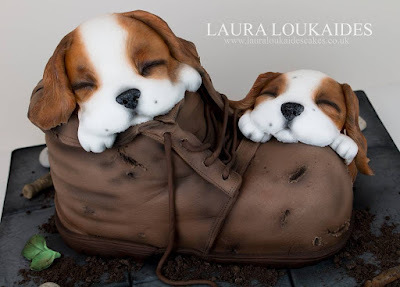 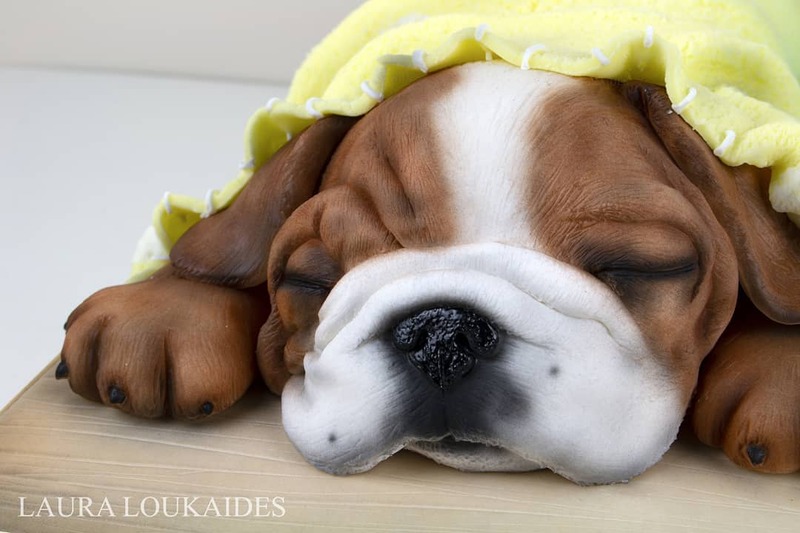 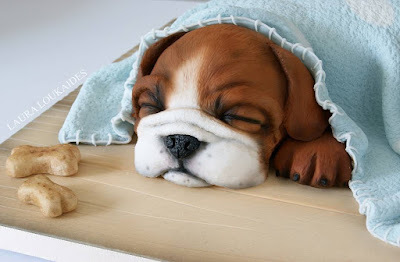 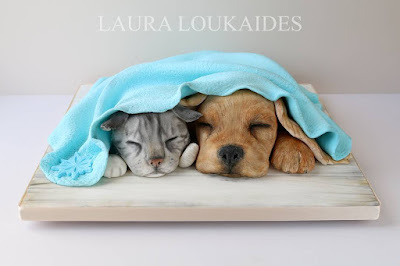 Realistic Animal Cakes by Laura Loukaides: Laura Loukaides is a self-taught, multi award-winning cake artist from the UK. 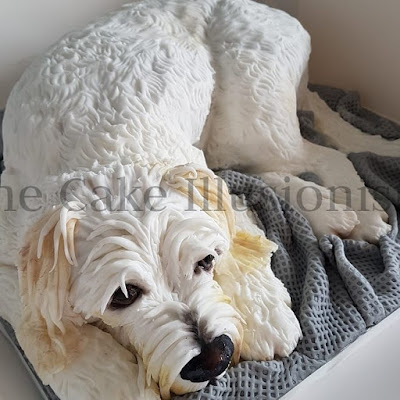 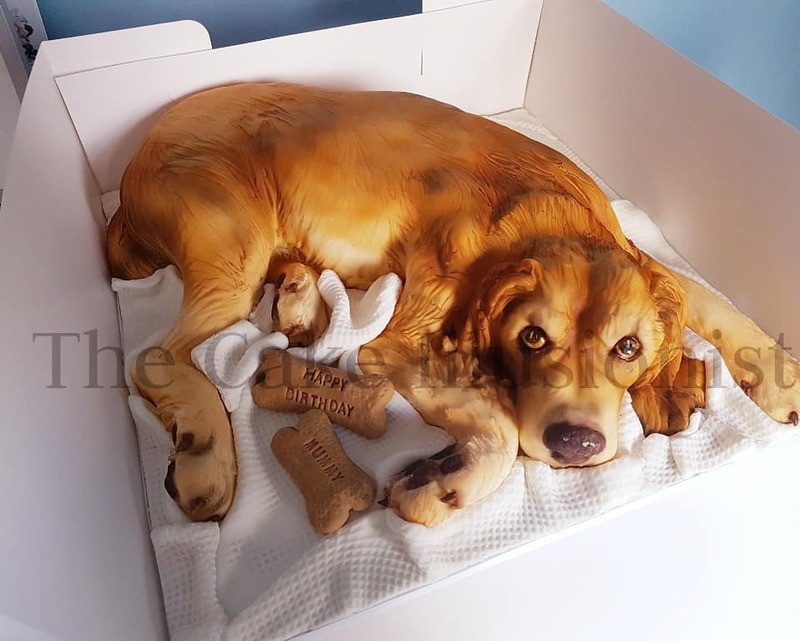 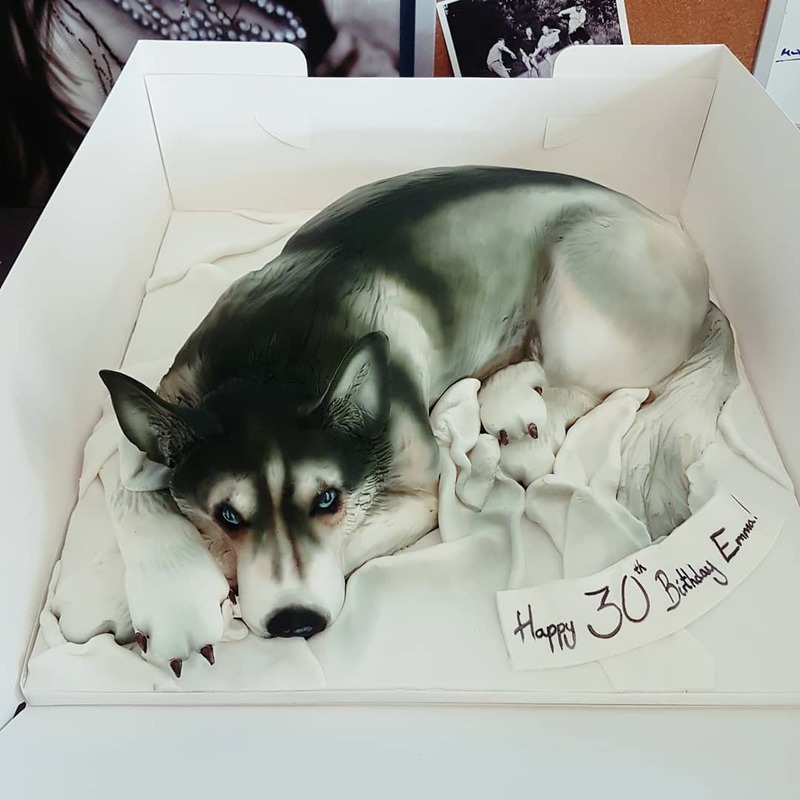 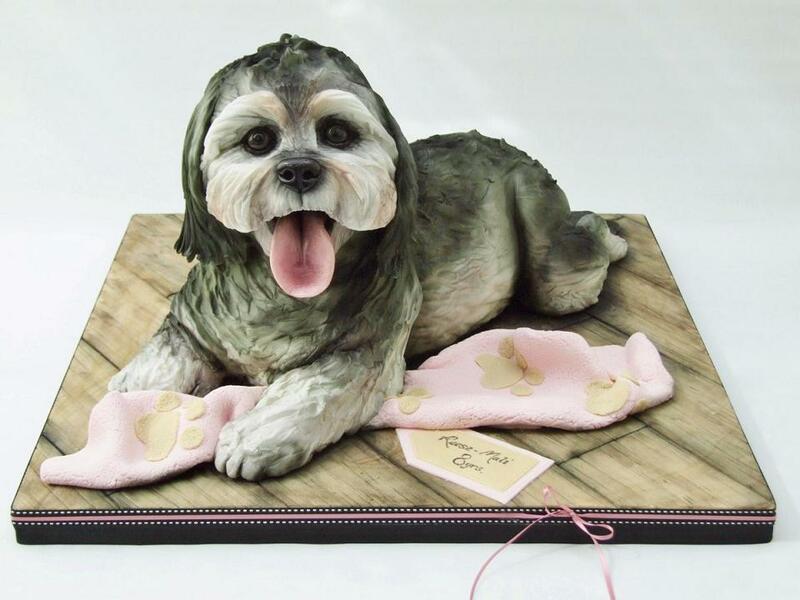 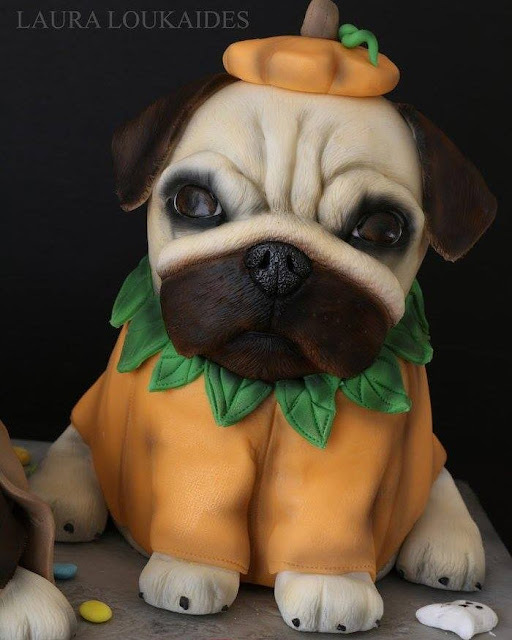 Realistic Animal Cakes by Emma Jayne Morris: These realistic animal cakes are creation of cake designer Emma Jayne Morris of South Wales. 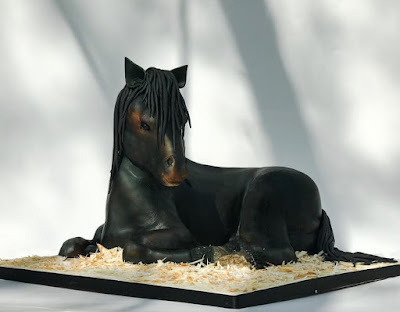 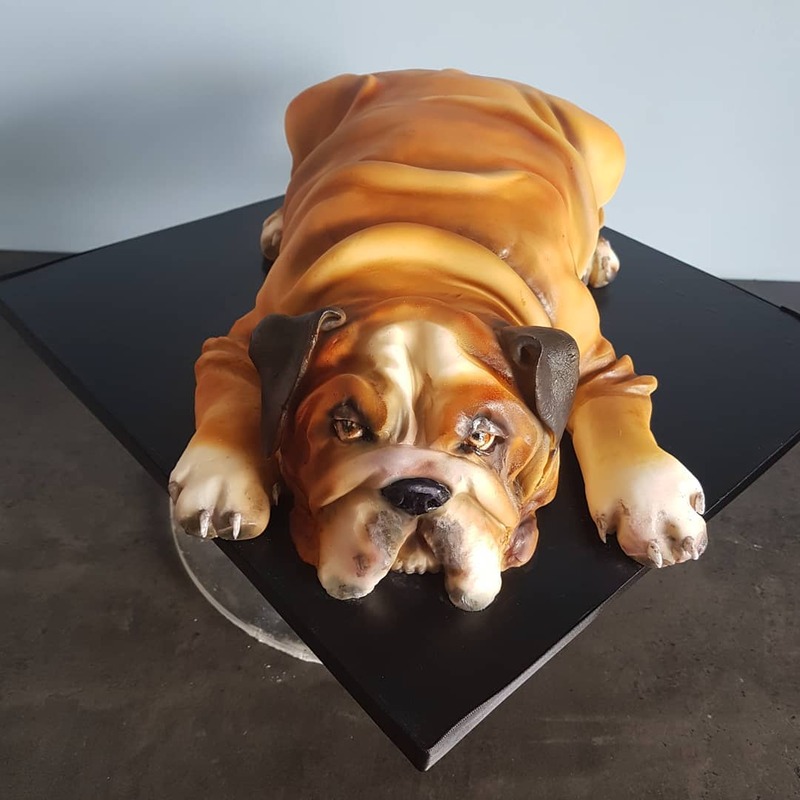 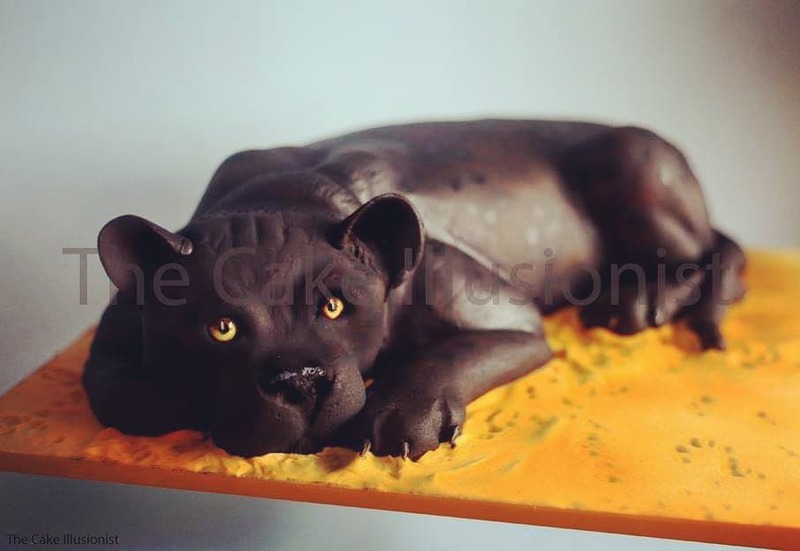 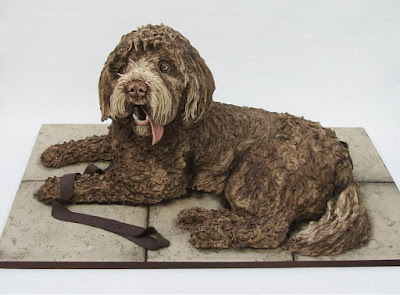 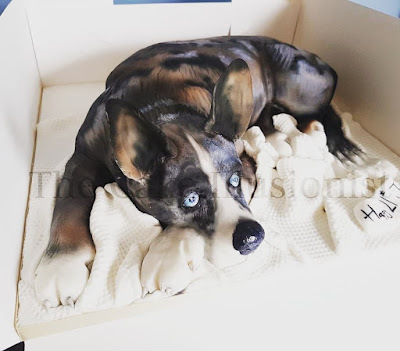 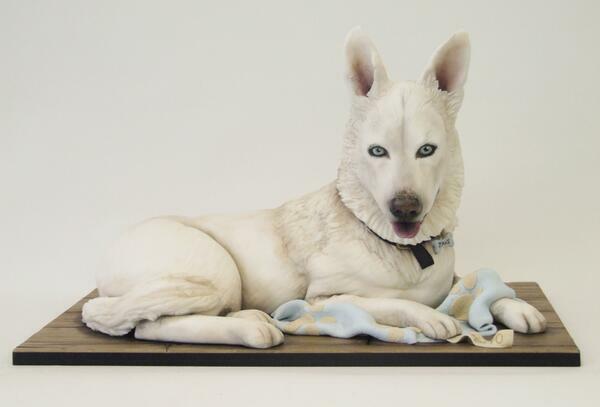 Realistic Animal Cakes by Cake Illusionist: Hannah Edwards aka Cake Illusionist is an award-winning cake artist from the UK. Bonus: Some unexpected reactions from our four legged friends upon seeing the cutting of the animal cakes.